Two to three times a year, I find my inner monologue asking myself, “What are you doing?” Questions include where I should be placing my focus, if I’m spreading myself too thin, what needs to happen now, etc. – streams of thought on riding the waves of life in search of balance. 1. When you start out on a career in the arts, you have no idea what you’re doing. This is great. 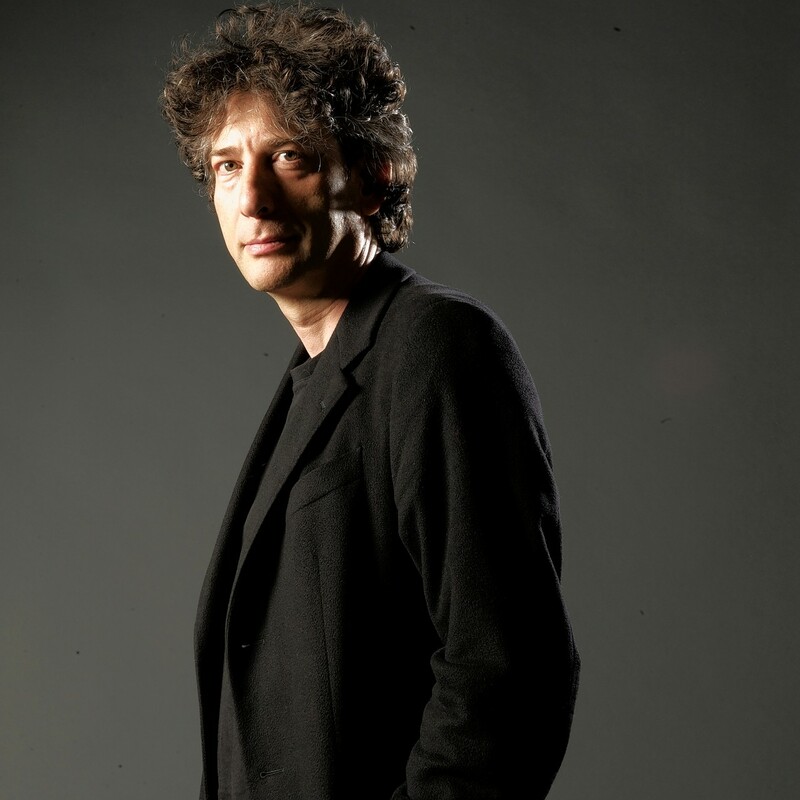 Gaiman explains that people who know what they’re doing know the rules, and they know what is possible and what is impossible. You do not, and should not. These rules were made by people who have not tested the boundaries of the possible by going beyond them. You can. If you don’t know it’s impossible, it’s easier to do. And, because no one’s done it before, no one’s made up any rules to stop you from doing it again. 2. If you have an idea of what you want to make, what you were put here to do, then just go and do that. He agrees it’s much harder than it sounds, but also much easier than most imagine. Sometimes the way to do what you hope to do is clear cut, and sometimes it’s impossible to balance. His suggestion is to imagine where you want to be (e.g. author, musician, artist, independently wealthy). Imagine it as a distant goal, a giant mountain. When distracted, remind yourself as long as you’re walking towards the mountain, you’ll be alright. This will help you choose when to say yes, and when to say no. These points, along with several very powerful messages particularly struck a chord with me concerning the work I’ve been doing and the work I plan on doing. Gaiman continues to craft his moving message to the hopeful graduates with the theme of “Make great art.” Oh, ok – good idea, I’ll do that.